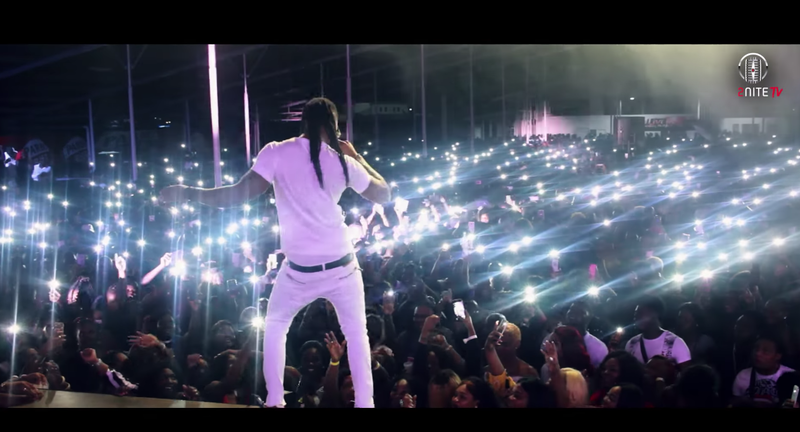 FACTORY78: VIDEO: Flavour - FLAVOUR LIVE IN SURINAME 2018 CONCERT HIGHLIGHTS. VIDEO: Flavour - FLAVOUR LIVE IN SURINAME 2018 CONCERT HIGHLIGHTS. Earlier this month, Flavour-Nigeria's favourite Afro-Highlife Star thrilled an array of fans at his live concert in the South American State of Suriname. 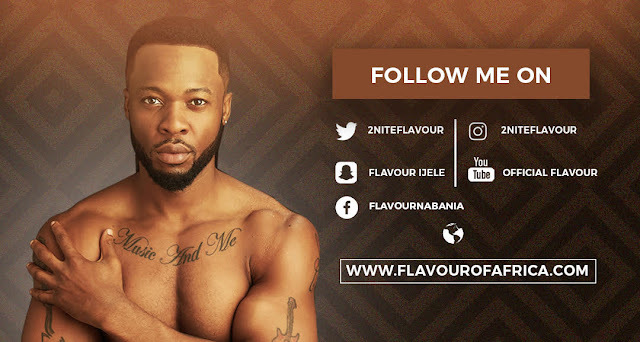 Flavour invites you to enjoy and share the highlight's of his spectacular show.